Kupe and the Corals is the story of Kupe, a young boy who undertakes an amazing voyage of discovery to learn about corals and the importance of coral reefs to all of the many animals that depend upon them. 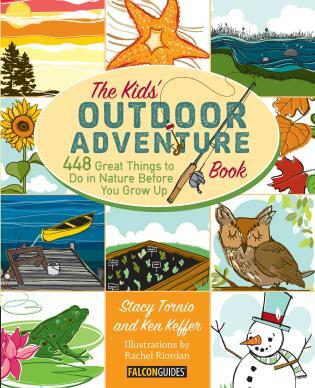 One night while he is fishing with his father, Kupe observes an astonishing event, thousands and thousands of tiny “bubbles” rising to the surface of the waters in the lagoon near where he lives. Kupe is amazed by this sight and wants to learn more about the “strange pink bubbles” that he has captured in an old jam jar. Kupe visits with an elder from his village and a scientist from the nearby marine lab in an attempt to learn more about what he has seen. During his conversations, Kupe learns that what he has captured are tiny coral larvae, baby corals that are produced in the millions over just a few nights each year by the adult corals living in the lagoon. 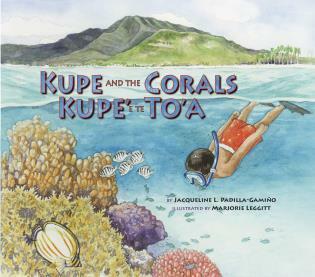 Kupe then goes on to learn more about how corals grow and the importance of corals in building the reefs that provide homes for all of the other wonderful animals that he sees while snorkeling in the lagoon. Now, realizing how important the larvae he has captured are to the health of the coral reef, Kupe happily returns his larvae to the sea. 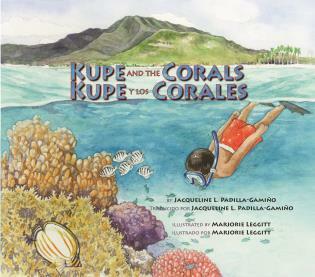 Kupe and the Corals, is the sixth book in the Long Term Ecological Research Network Series. Jacqueline L. Padilla-Gamiño, PhD, is a postdoctoral research fellow at the University of California Santa Barbara, whose graduate work focused on the ecophysiology of algae and reef-building corals. 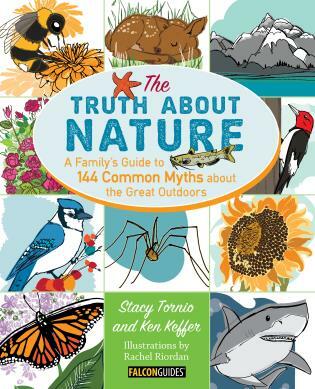 In addition to illustrating many books, Marjorie Leggitt currently teaches botanical illustration at the Denver Botanic Gardens School of Botanical Art and Illustration. She lives in Boulder, Colorado. 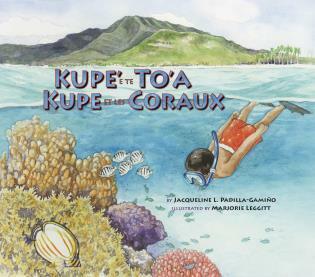 Kupe and the Corals / No Kupe a me na Ko'a Padilla-Gamiño, Jacqueline L.
Kupe and the Corals / Kupe' e te To'a Padilla-Gamiño, Jacqueline L.
Kupe' e te To'a / Kupe et les Coraux Padilla-Gamiño, Jacqueline L.